Maruti’s roadmap for the next 2 years for India had disclosed that the country would be getting a facelifted version of the Maruti A-Star which would be a comprehensive facelift or to say a full-body-change and from the pictures that have reached the interweb, we have come to realize that the Indian-spec A-Star or the globally known Suzuki Alto has started doing test rounds in foreign land and shall soon make its way to an official launch. 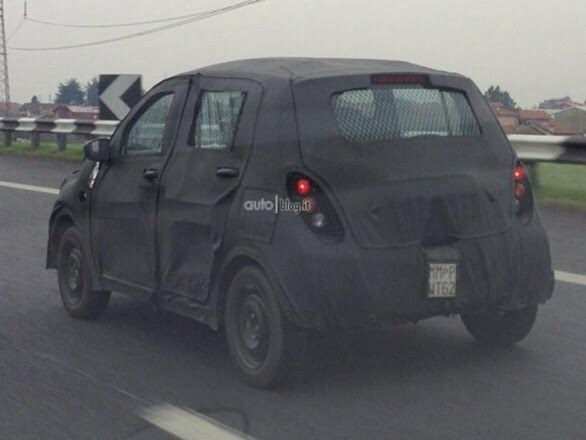 The 2014 Suzuki Alto or 2014 Maruti A-Star aka Celerio has had its pictures clicked in a completely camouflaged avatar and from the reports that have started pouring in, Suzuki will be increasing the car’s dimensions to make it a bit more spacious as the current generation A-Star leaves a lot to be complained about. The car lacks rear seat legroom and even the boot space is quite small. 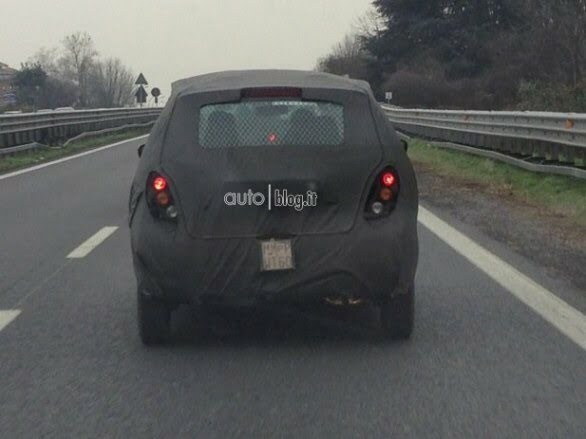 As a matter of fact, the Indian Alto has more space in the rear than the A-Star. The car will build on the tallboy philosophy of its sibling Wagon-R and will liberate more legroom as well as boot space. The next iteration can be expected to have a height of 1,550 mm and have its length increased to 3,650 mm with the wheelbase increasing considerably over the current one which is 2,360 mm. 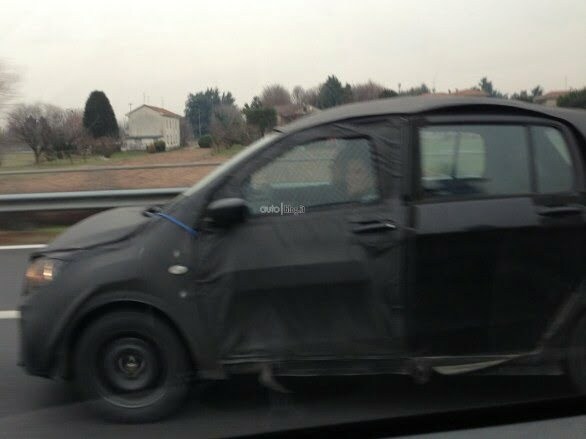 Suzuki will position the car at par with the Wagon-R or below it and the car would compete in the sub-B segment. A compact sedan version of the A-Star is also expected with a diesel heart for the Indian subcontinent. The next generation of the car will have upgraded interiors as well o keep up with the over all appeal and the engine is expected to be the same 1.0 litre K-series engine that powers the current generation. The A-Star has quite a youthful look and with the facelift version on the cards, expect the volumes to soar once it hits the roads by somewhere around early or mid 2014. Stay tuned to us for further developments.